Jennie Brockie will host the International Women’s Day event at Westmead Hospital. The University of Sydney and the Westmead Research Hub celebrated International Day of Women and Girls in Science on Monday 11 February at Westmead Hospital. 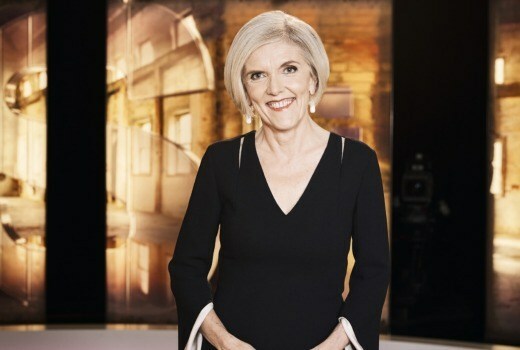 The celebration featured a panel event hosted by Jenny Brockie, one of Australia’s most respected and experienced journalists and broadcasters and the host of SBS program Insight. The exciting panel included leading and emerging researchers from across the Westmead Precinct who shared their experiences of science career paths, overcoming gender bias, and reflect on the exceptional scientific achievements of women at Westmead. A full house at last year’s event. Westmead science and health professionals including Professor Jenny Gunton, a clinical endocrinologist / diabetologist and Chair of Medicine at the University of Sydney Westmead Clinical School and Westmead Hospital presented. Jenny’s time as the inaugural Chair of the Workplace Equity Committee at the Garvan Institute brought unique insights to the discussion. To view live tweets shared from the event yesterday, go to @USyd_Westmead on Twitter or view the #westmeadwomen hashtag. What’s so important about taking a gulp? 06 Apr, 2018, 10:00 am Jenny Harrison Comments Off on What’s so important about taking a gulp?